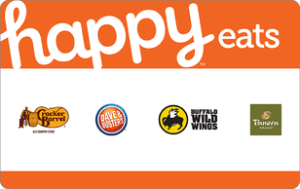 Have a gift card you don’t want? Here is a list of things you can do with the gift cards you can’t (or won’t) use. Download the Cardpool mobile app and sell unwanted gift cards for cash right from your phone. How Long Should you Hold onto a Gift Card? The longer you hold onto a gift card, the more likely you are to let it go to waste via losing the card, forgetting you have it or allowing the card’s value to be depleted from non-use. Although I’ve heard warnings such as “use your gift cards within three months” and “a gift card older than 2 months will never get used,” I think you should assess a gift card’s value (to you!) immediately. Travel Required.. A gift card to a store or restaurant that isn’t located in my town would be hard for me to use because I’d have to spend time and gas to go to the location in order to redeem the gift card. Shipping Charges. Though redeeming gift cards online is convenient, I sometimes have a hard time using a gift card online if the cost of shipping and handling is significant. It’s not much fun to use a $25 gift card is half of that money goes towards delivery. Higher Priced Merchandise. 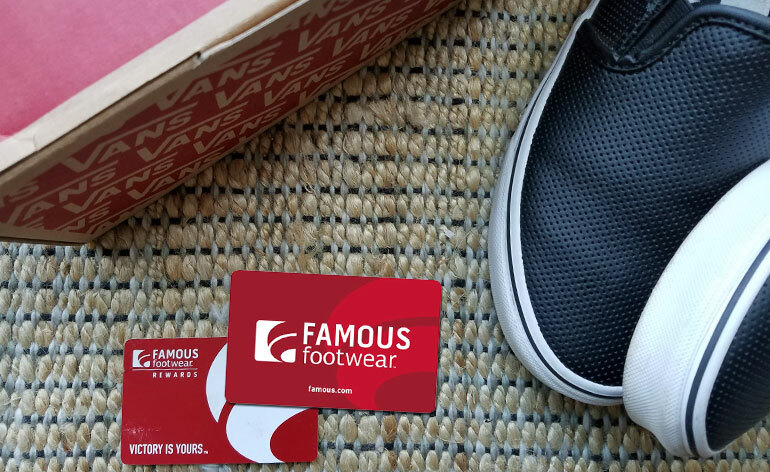 If the value of the gift card is lower than most merchandise sold in the store or wouldn’t cover a single meal at a restaurant, then the gift card is more like a coupon. I may not want to spend my own money just to receive a discount off of the total bill. 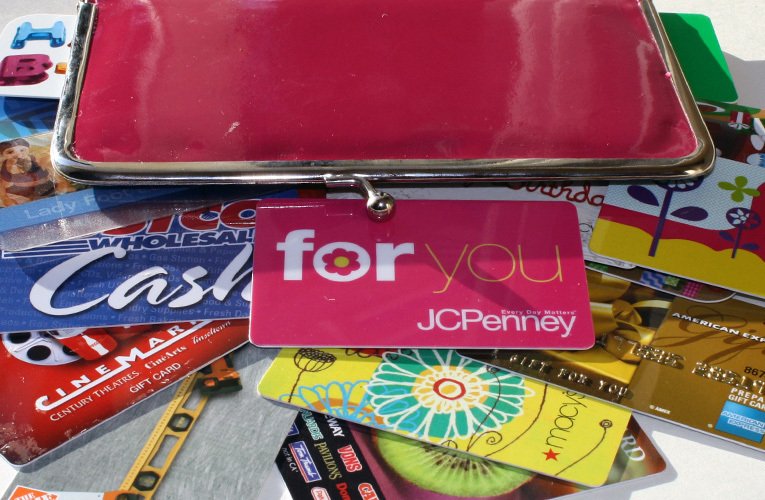 It’s not that these gift cards are unappreciated—they’re just hard for me to use. The easiest way to turn a gift card into good, old-fashioned dollars is to sell the card to a gift card exchange site such as Cardpool.com. The amount of money you’ll receive will depend on the popularity of the gift card and the amount of inventory already in stock, but could be anywhere from 70 to 92 percent of the gift card’s value. Although you could find a gift card buyer through social media or online classified ads, reputable gift card resellers are significantly safer to use because they offer money-back guarantees, fraud prevention and secure ways to receive cash back for your gift cards such as PayPal. Plus there are customer service representatives available to answer questions and assist if anything goes awry with the transaction. You can also sell gift cards for Amazon.com gift cards, for Target gift cards and more. Check out my list of “20 Ways to Save on Valentine’s Day without Looking Cheap” for more details. Fundraising committees for schools, churches, clubs, and charities are always in need of gift cards that can be redeemed for supplies, auctioned at fundraisers or given as prizes. 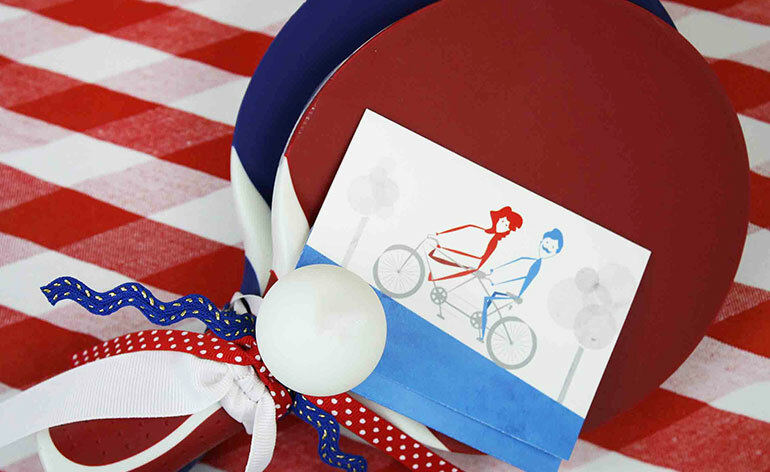 Raffled individually or packaged into a gift basket, the gift card you don’t want could net hundreds of dollars for a worthy cause. 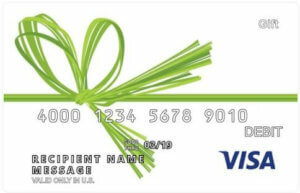 Gift card donations to nonprofit organizations may also be tax-deductible. 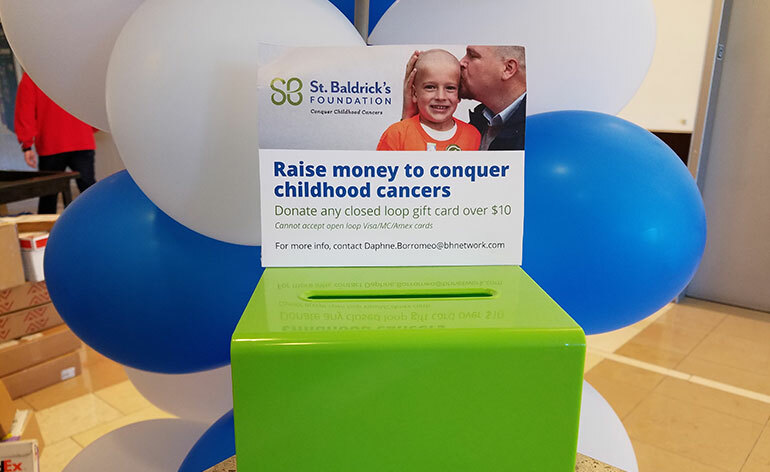 At Blackhawk Network, we are currently doing an internal donation drive to collect unused gift cards for the St. Baldrick’s Foundation, a volunteer-powered charity committed to funding the most promising research to find cures for childhood cancers and give survivors long and healthy lives. Check out this of other ways we’re using gift cards to raise money for the St. Baldrick’s Foundation. Here’s another example of a gift card donation. My son’s football team asked parents to donate items that could be auctioned off or raffled off to raise money for the team. 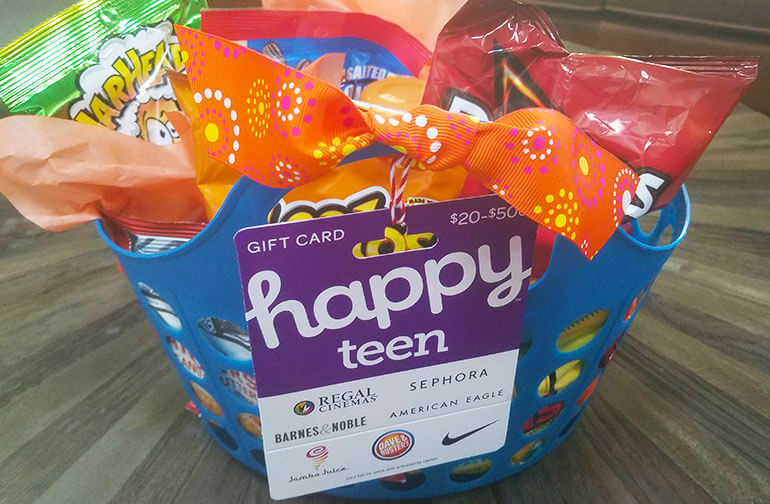 I took one of our Happy Cards gift cards and turned the Happy Teen gift card into a fun Teen-themed gift card basket. I bought some inexpensive items at a dollar store to make the gift more eye-catching. The fundraising committee loved the donation! If you receive a gift card you don’t want or can’t use, then see if you can package it up for a good cause. One year, my husband’s employer gave him two, 50-dollar gift cards to Benihana as an employee “thank you” gift. Benihana is one of our favorite restaurants, but we also happened to be a little pinched financially that year. So we kept one gift card to use and gave the other one to his parents for Christmas. In this case, we certainly wanted the gift card, but decided to regift it in order save money during the holidays. If you have an unwanted gift card that is in good physical shape and has a whole dollar amount left on the card, then consider gifting it to someone else. If the gift card looks like it’s been in your wallet for a few months or the gift card balance is an odd number (e.g. $23.56), then see if you can take it to the store and get a replacement gift card that is more giftable. Although not all stores will let you buy a gift card with a gift card, I have done it multiple times. Since there is no federal or state law governing whether or not a gift card can be used to purchase another gift card, each store is allowed to set its own policy. If you redeem the used-looking gift card online, you may be able to have the new gift card (or gift cards) wrapped, packaged and delivered to the recipient, free of charge. 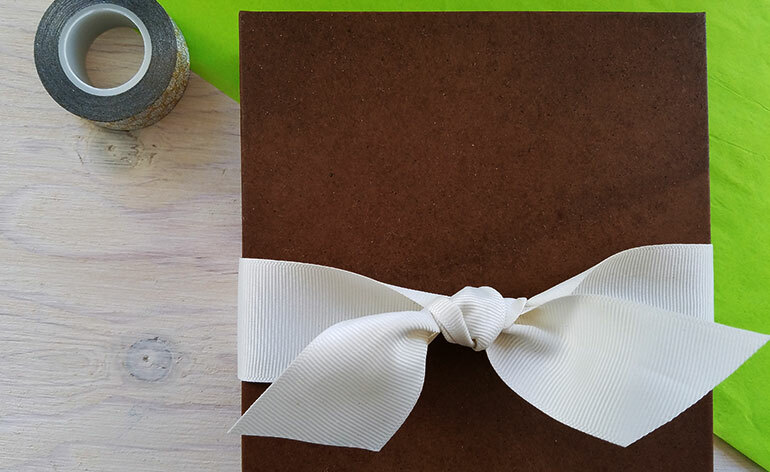 Make it a group gift! 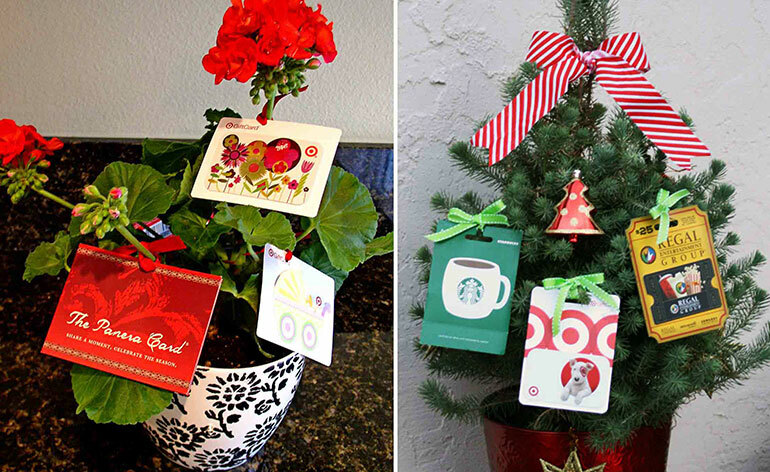 Tie your unused gift card to a gift card tree or wreathe. If you can’t find something to buy with the gift card you received, use it to buy a present for someone else. With birthdays and celebrations happening year round, you should be able to find things that other people will enjoy. A good friend of mine keeps a stash of unopened toys on hand to be given at the revolving-door of birthday parties her kids attend. Because she plans ahead, the toys are purchased on sale–saving her a great deal of money. Use unwanted gift cards to create a stash of gifts such as candles, scarves and toys that fit a variety of tastes. You may not be using the gift card as intended by the giver, but taking care of an upcoming expense could ease your budget enough to buy something you really want. The store you have a git card to might not have merchandise you enjoy, but perhaps somebody else will. If you have a gaming store gift card, for example, you can buy the latest video game and sell it via an online auction site or social media. If it’s back-to-school time and you know your friend is looking for a specific pair of shoes, go to the shoe store together. 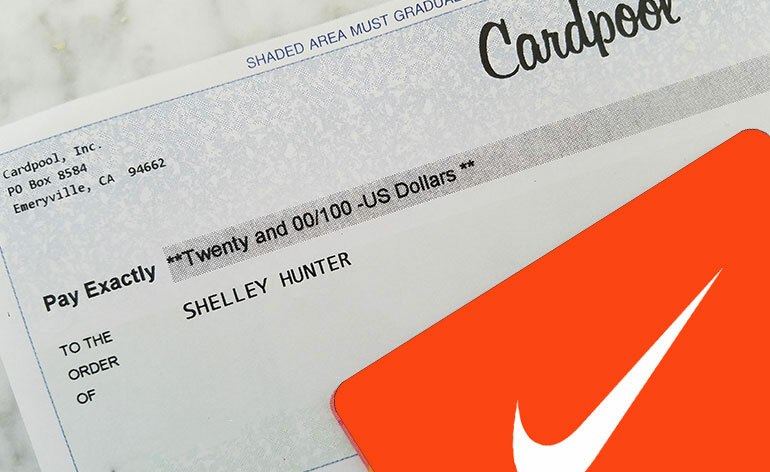 Pay for the shoes she wants with the gift card and she can give you the cash she would have spent on the shoes. As a good friend, I’d give her a discount for helping me liquidate the card. Look for things that are okay to buy used and see if you can do a little shopping to earn a little cash. Rather than give the gift card itself to a worthwhile cause, see if you can buy something to donate instead. For example, if the school year is about to begin, buy a new backpack and some school supplies for a foster care organization. If you have a sporting goods gift card, consider buying new soccer balls, ping pong paddles or kick balls to donate to a youth after school club. If you have a clothing store gift card, buy new clothing items to donate to a women’s shelter. Buy batteries and copy paper for the school. Buy hand sanitizer for teachers. Buy cereal for the local food bank, etc. If you’re willing to shop in order to give something away, there should be ample opportunity to do so. The most selfless of all strategies is also the one that requires the least amount of effort. 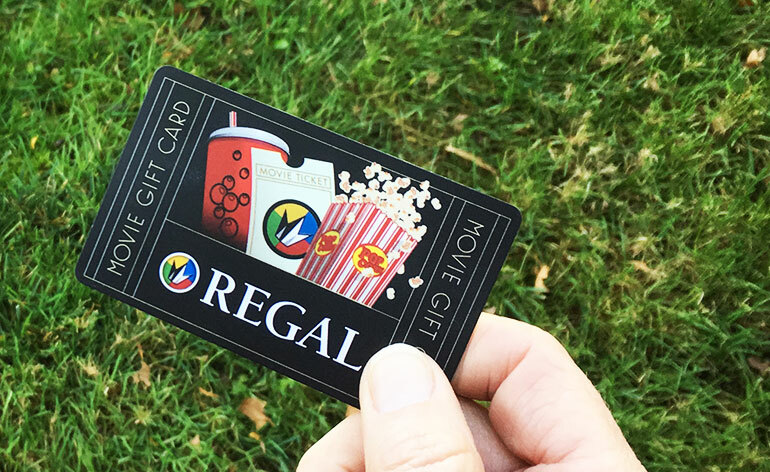 Simply give the gift card to someone else. Don’t pretend you bought the gift card, expect to get cash back or ask for a donation receipt. 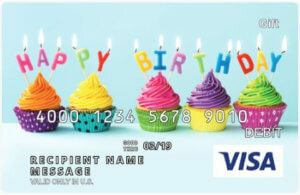 Just give the card to someone who will appreciate it. This afternoon, I walked over to the school to help decorate the classroom for my son’s fourth-grade winter party. While there, one of the other moms excitedly told us that she’d gotten a free latte from Starbucks that morning. Apparently, a man had come into the coffee shop, prior to her arrival, with a Starbucks gift card he didn’t want. He gave it to the cashier and told her to use the gift card to pay for as many customers as possible. Delighted recipients not only expressed gratitude for his generosity, but also wanted to keep it going–declining to order additional items so the anonymous gift would last longer. Whether giving the gift card to someone you know or to a complete stranger, the good feeling you receive from being charitable may be just the thing you needed after all. If you don’t use a gift card within the first few months of receiving it, chances are, you simply won’t use it at all. For whatever reason, the gift card doesn’t work for you. 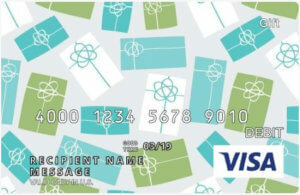 Rather than hold onto an unwanted card indefinitely, put the gift card to use in another way. You may get cash back, presents to be given later, or good feelings that you’ll never forget. Worried the gift card you bought will become someone’s unwanted gift card? Never fear. You can’t go wrong if you follow my advice on How to Pick the Perfect Gift Card Every Time. 11 Things you can DO Instead of Asking How you can Help.